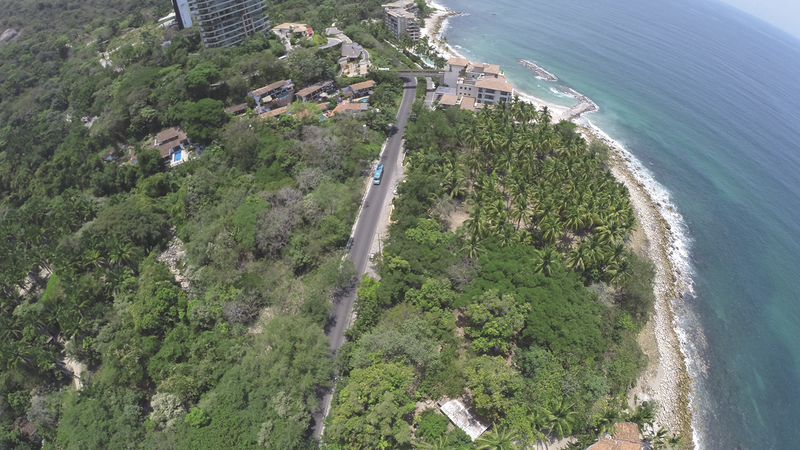 A privileged, oceanfront location, Palo María Lot 1 is located on the 7 km marker of the road to Barra de Navidad. 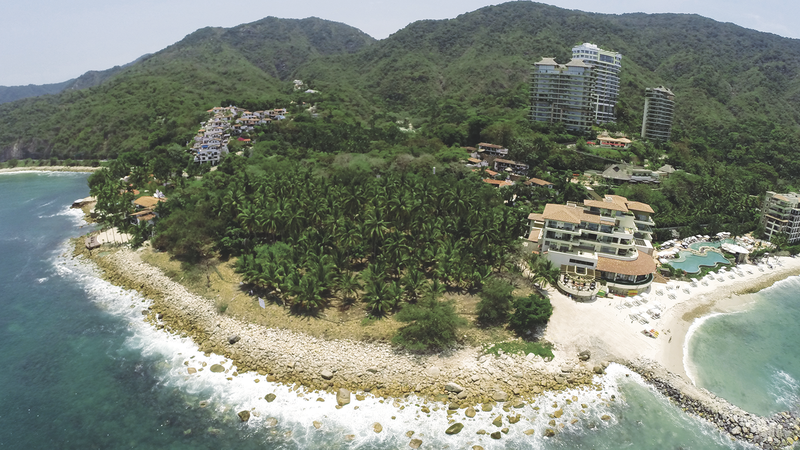 Just 15 minutes from downtown Puerto Vallarta, on the beautiful Garza Blanca Beach. It consist of four fractions making a total area of 25,535 sq meters (6.31 acres). 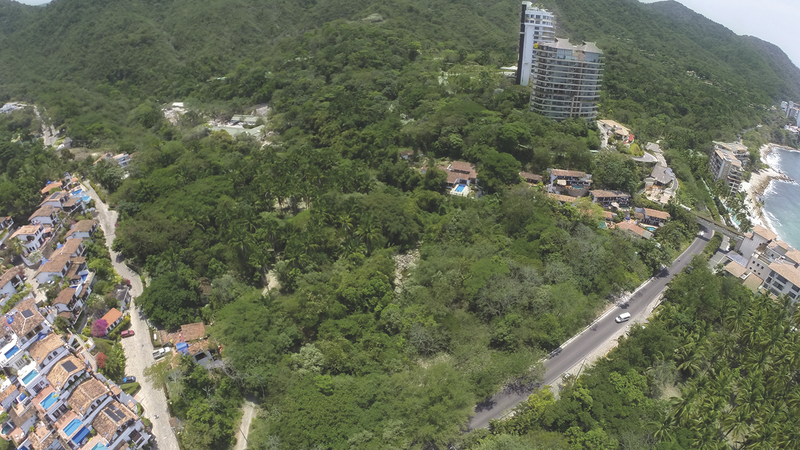 The approved zoning is High Density Hotel, compatible with Medium Density Residential. 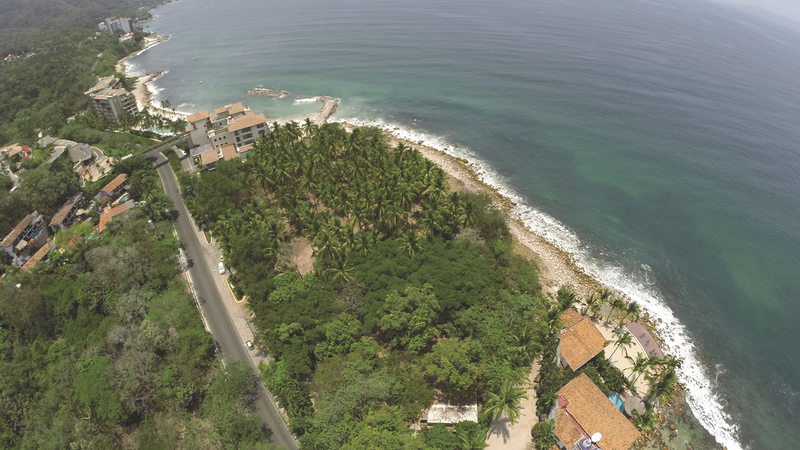 Likewise, it has been granted Maritime Land Federal Zone concession for 3,652 sq meters (0.9 acre) of oceanfront land, and a creek Federal Zone concession.